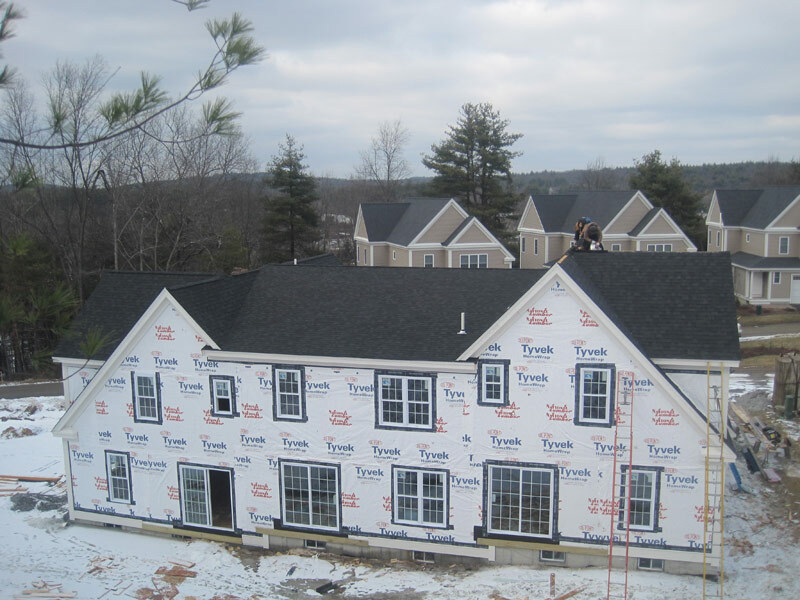 We handle both residential and commercial projects and stay versed in the latest industry techniques and materials. 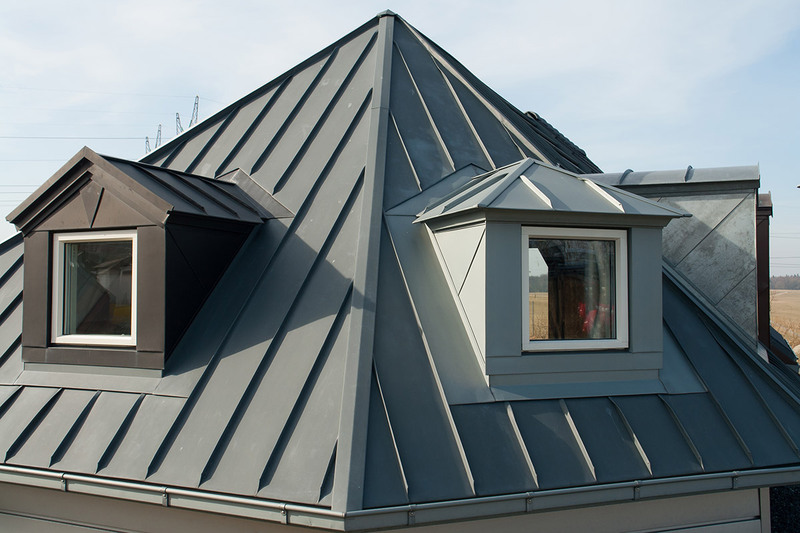 We will work with you to find the right materials and applications for your project and budget. 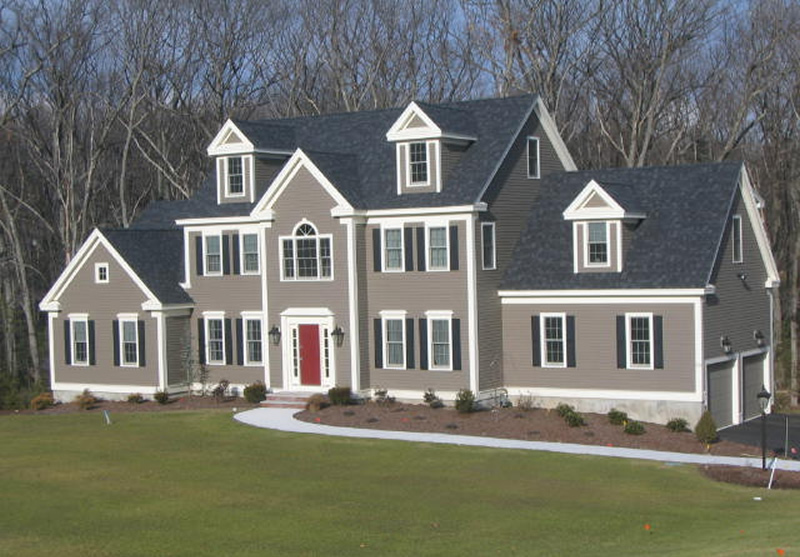 From helping you select the perfect shingle color and style to installing an impermeable rubber porch roof, LJ Construction can handle your exterior construction needs. 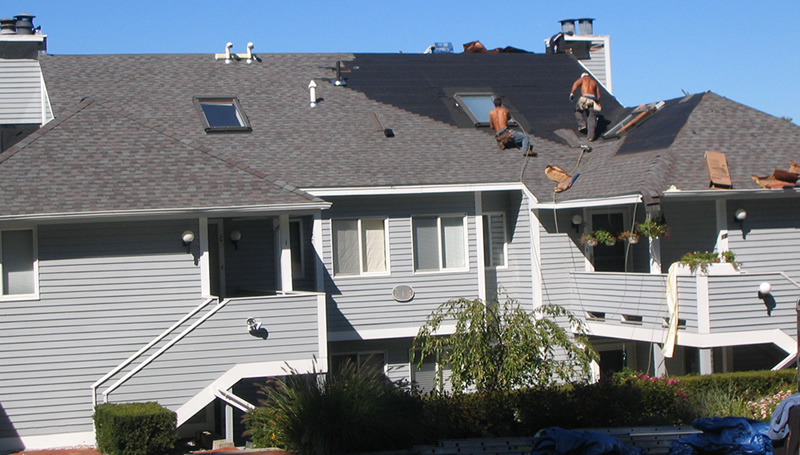 Roofing – New and replacement roofs. 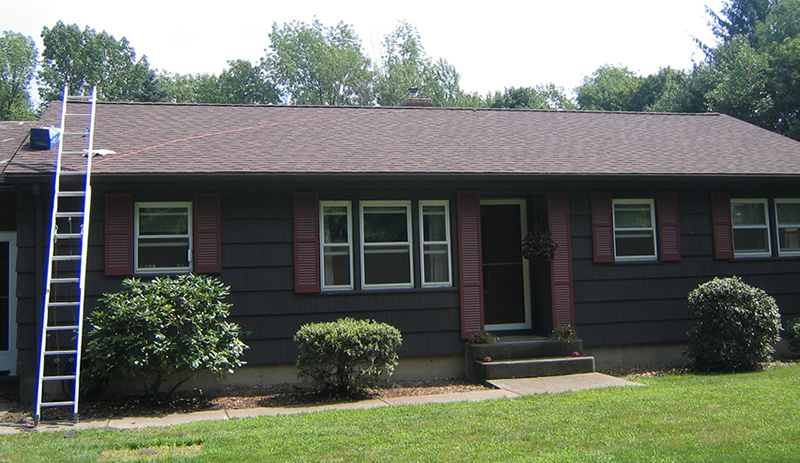 Specializing in asphalt shingles and extended seam metal systems. 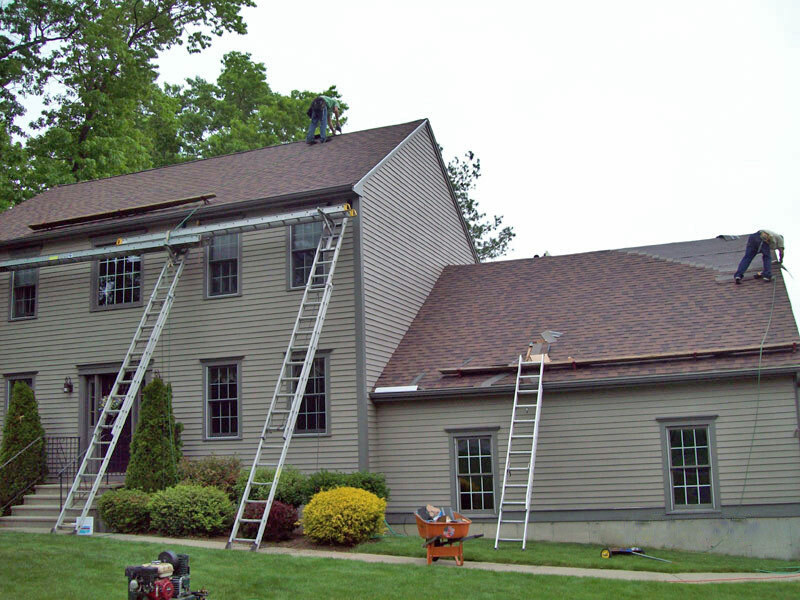 Siding – All common varieties. 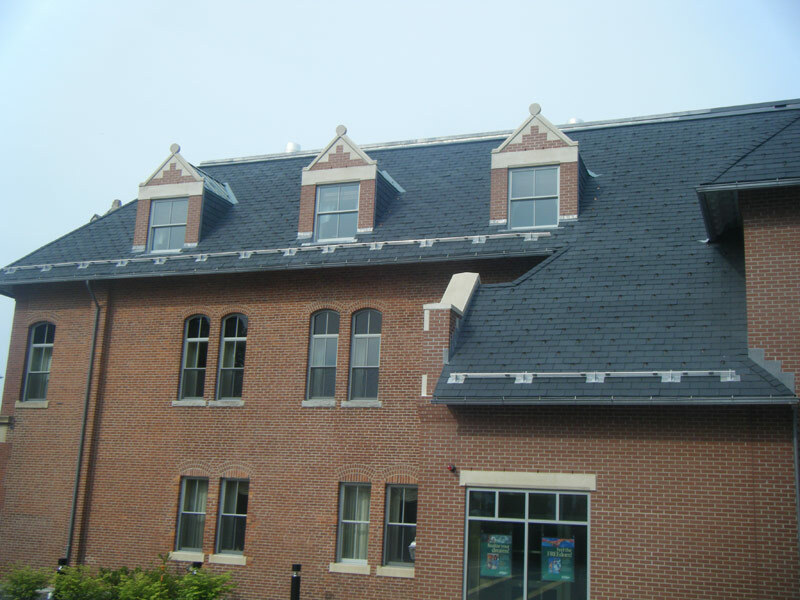 We are experienced with the demands of flat roof installations, including PVC and TPO (thermoplastic polyolefin) membranes, as well as asphalt, metal and other surfaces. 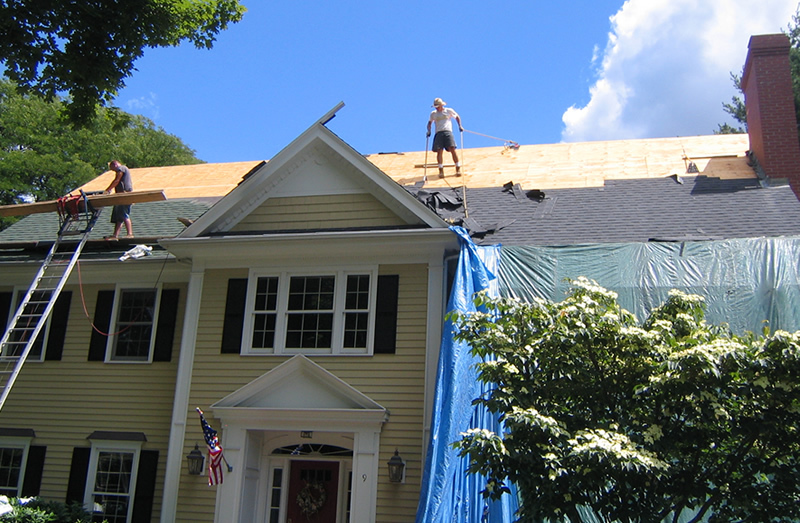 We use only high quality materials from industry leaders like GenFlex and Mule-Hide. 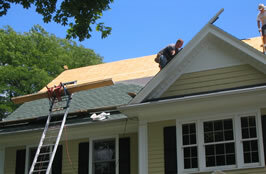 We offer 24 hour emergency work and storm repairs. 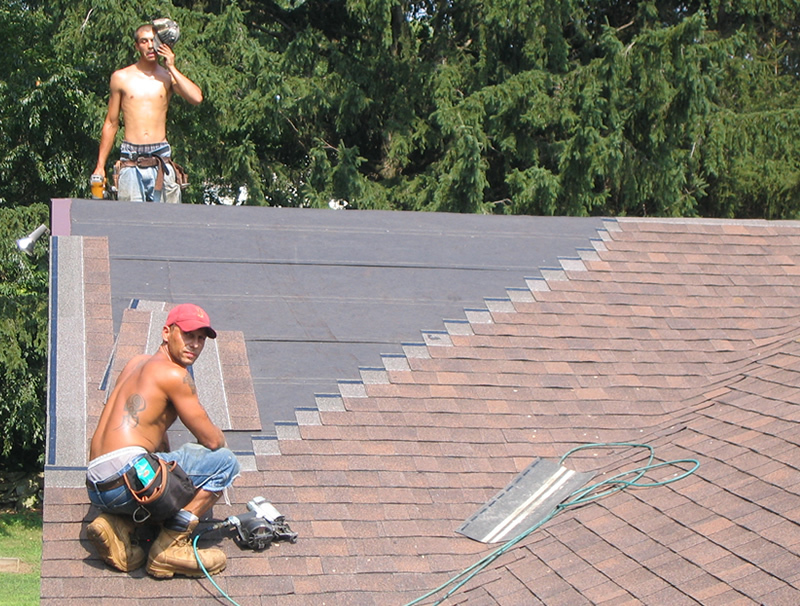 We back all our work with a 6 year warranty on labor as a standard guarantee, in addition to the material warranty.